The pow() function computes the power of a number. 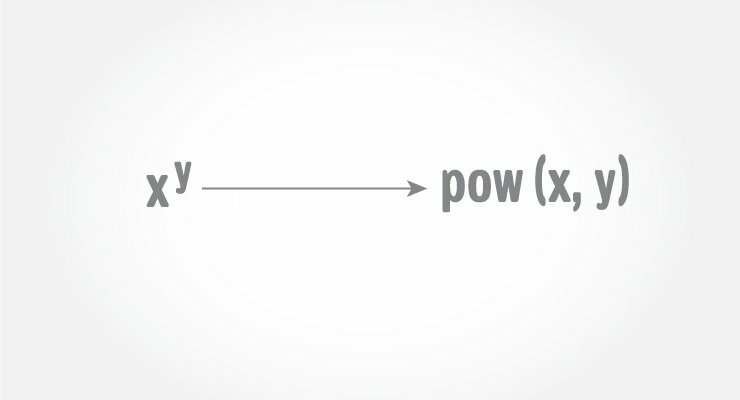 The pow() function is defined in math.h header file. The first argument is a base value and second argument is a power raised to the base value. To find the power of int or a float variable, you can explicitly convert the type to double using cast operator.